enter site Balloon Burst Paradise, from the makers of Witchdom, Ultra Fidget Spinner & Jelly Beast Blast! term paper style sheet You and your sister love collecting balloons. One day, you sit and wonder how many balloons it would take to make you fly. How many do you think! Join in the fun and find out! thesis proposal in computer engineering In Balloon Burst Paradise, the aim is to collect as many balloons as possible by popping 3 or more of the same color. Each level has its own special requirements, adding strategy and technique to the game. For example, you may need to collect 20 yellow balloons or 5 special balloons. order human resource management literature review For the Balloon Popping pros, you can match even more than 3 balloons of the same color to create incredible special balloons. These balloons hold even more power and will help you reach those huge scores and top the leaderboard. * A classic match 3 puzzles with a balloon Paradise party twist! * Match 2 special balloons for the ultimate Balloon Burster! Wait, there are even more special balloons! For the most experienced Balloon Burst players, you can match two special balloons to create the ultimate score crushing combo. We’ll let you discover them for yourself. When do you, you’ll be amazed! 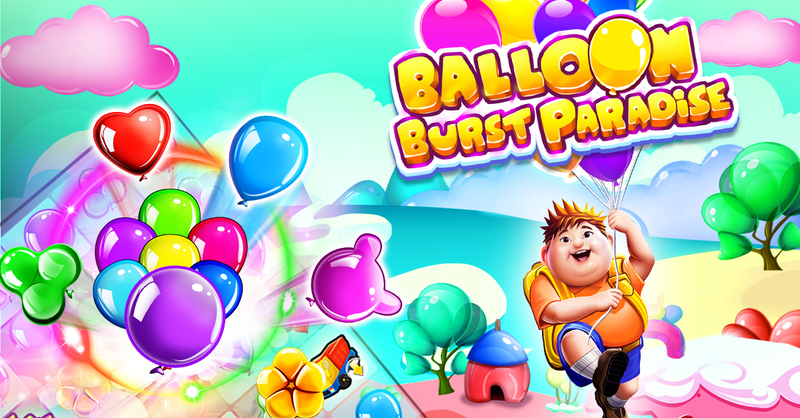 If you’re tired of the classic match 3 puzzle games and need something with a little more color and excitement, Balloon Burst Paradise is the game for you. With high-quality graphics and animations, lots of challenging levels and a whole host of secrets to discover, you’ll have hours of fun playing this crazy fun match 3 puzzle game.